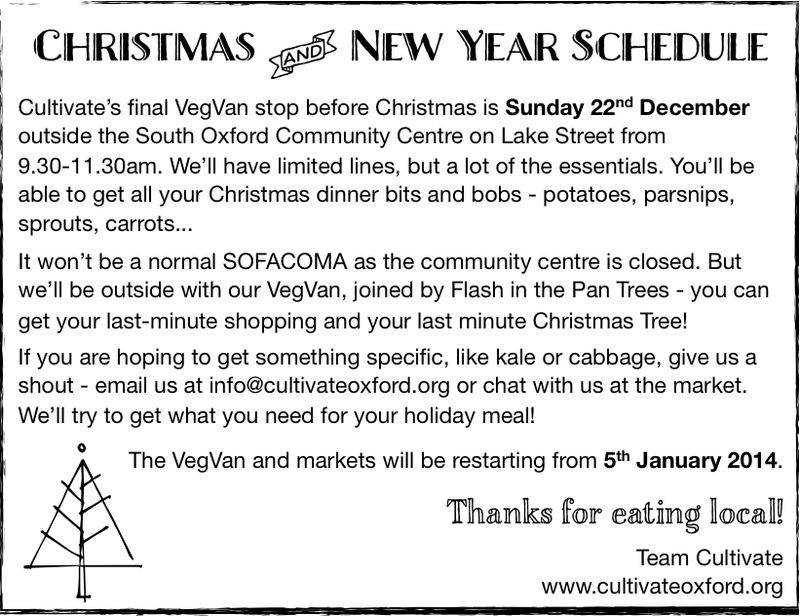 Curious to know the VegVan’s holiday movements? 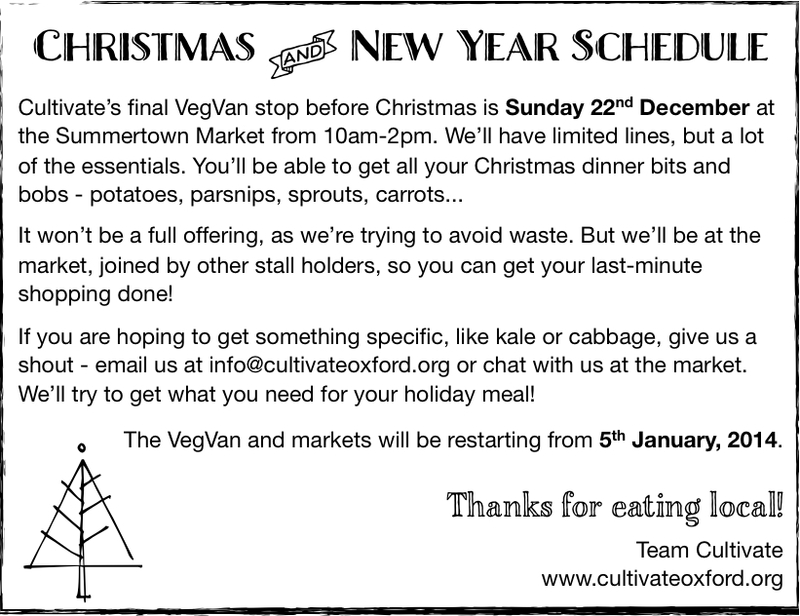 Keen to get your Chrimbo spuds and parsnips? Here’s where we’ll be, and when! 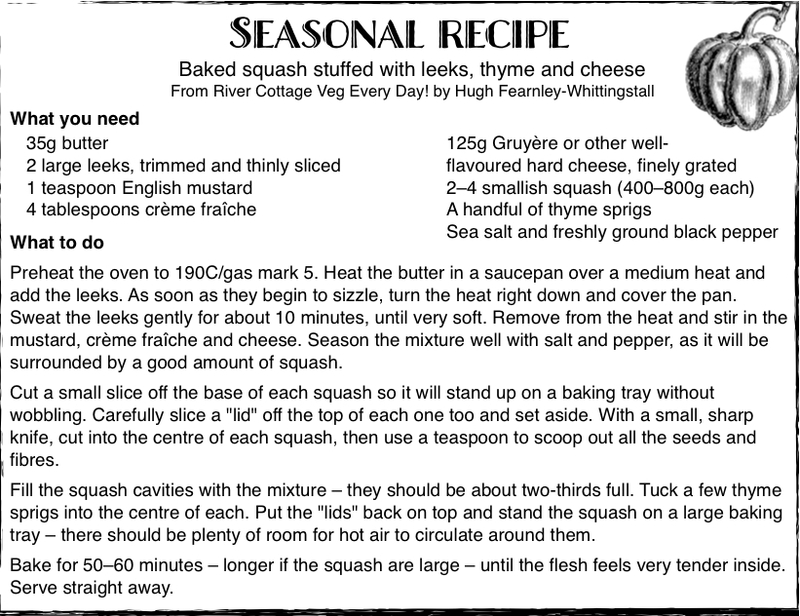 And a great recipe, to keep your cooking exciting!